Printed on a 200gsm smooth uncoated paper for an impressive and weighty brochure. 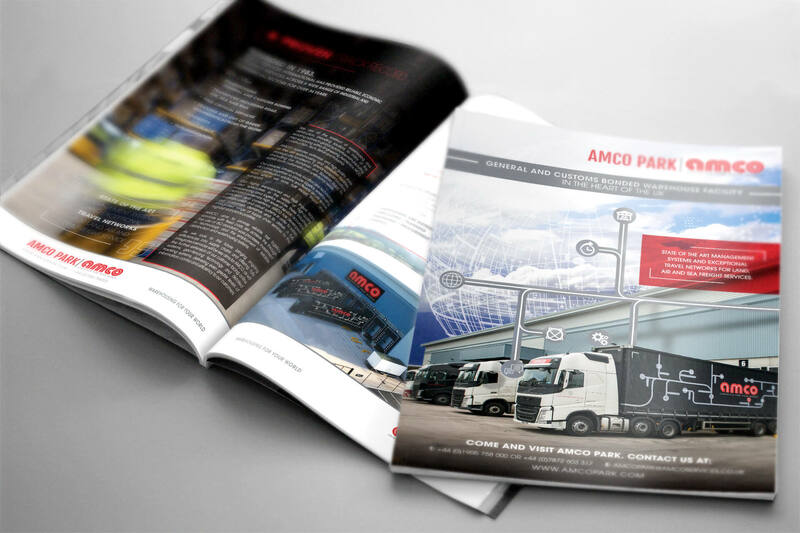 These digital A4 booklets were designed, printed and Produced all under one roof. 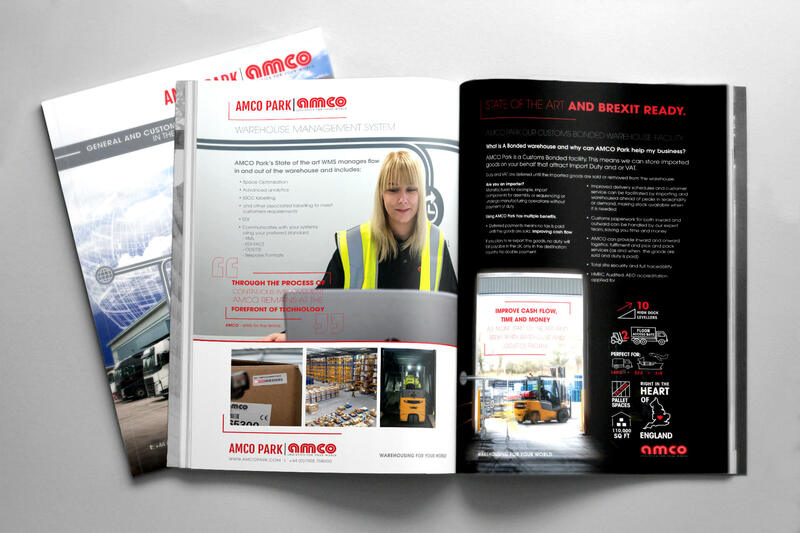 Modus created the finished product bespoke to Amco’s requirements.